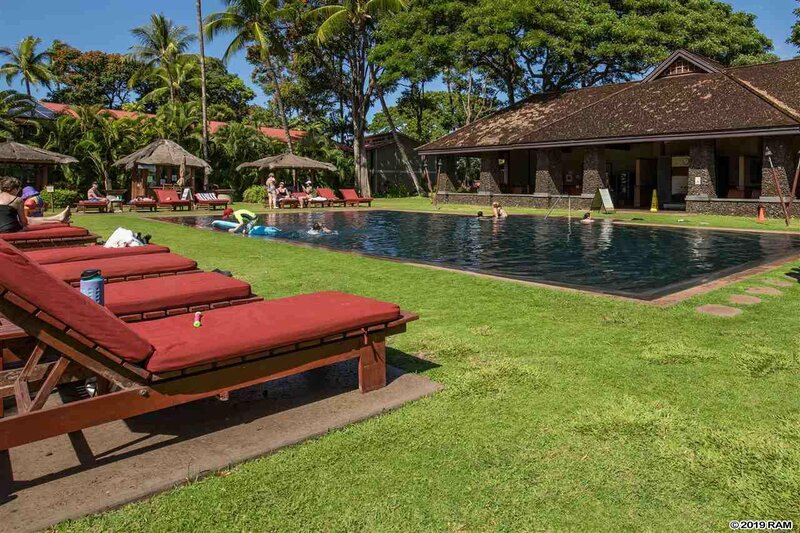 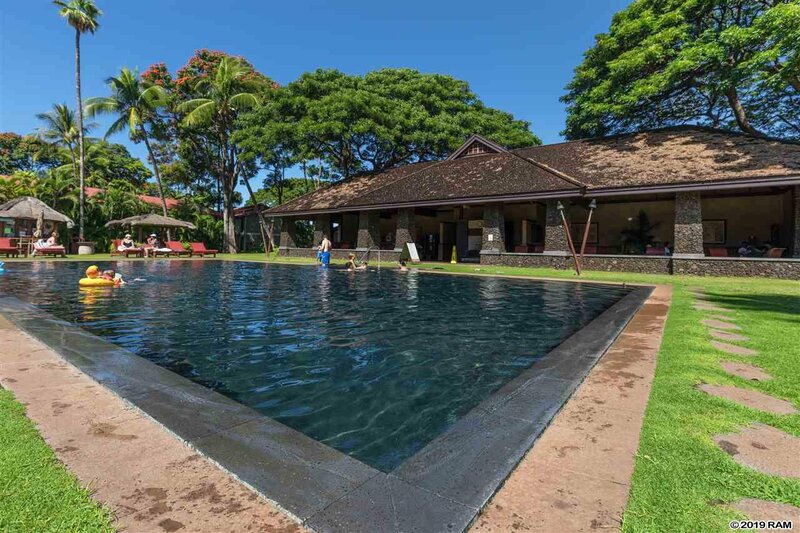 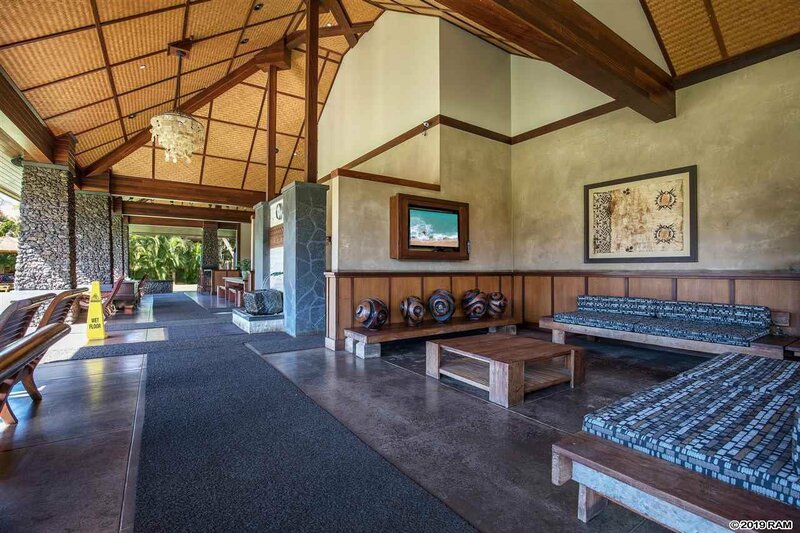 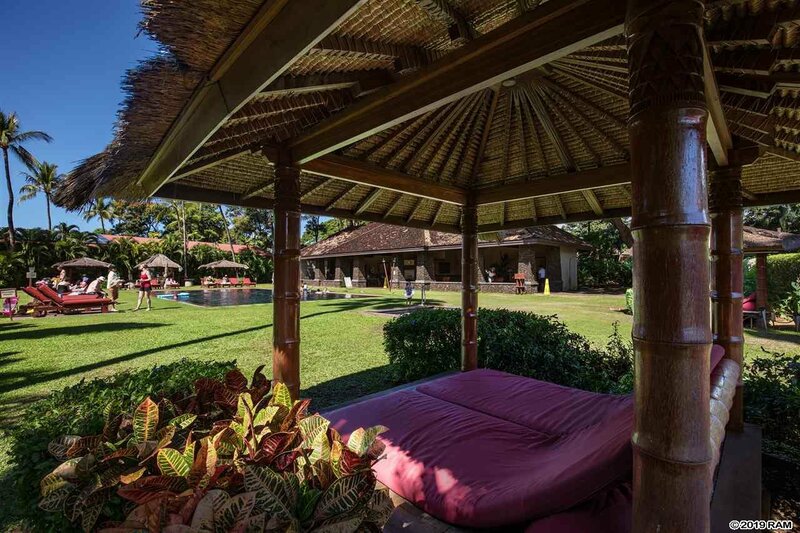 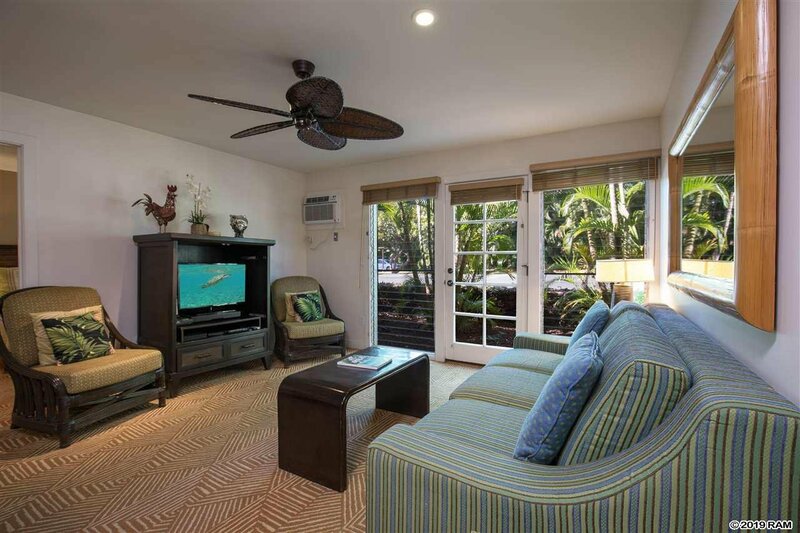 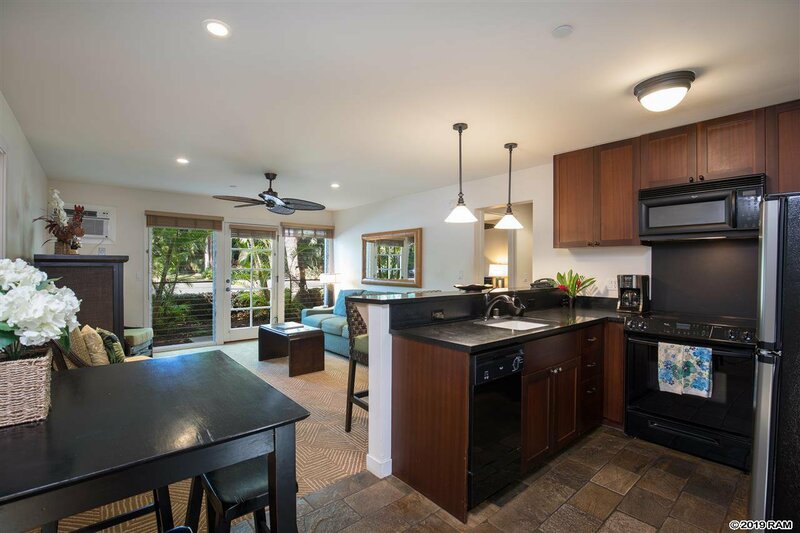 xcellent location at Aina Nalu, close to either pool, yet very private. 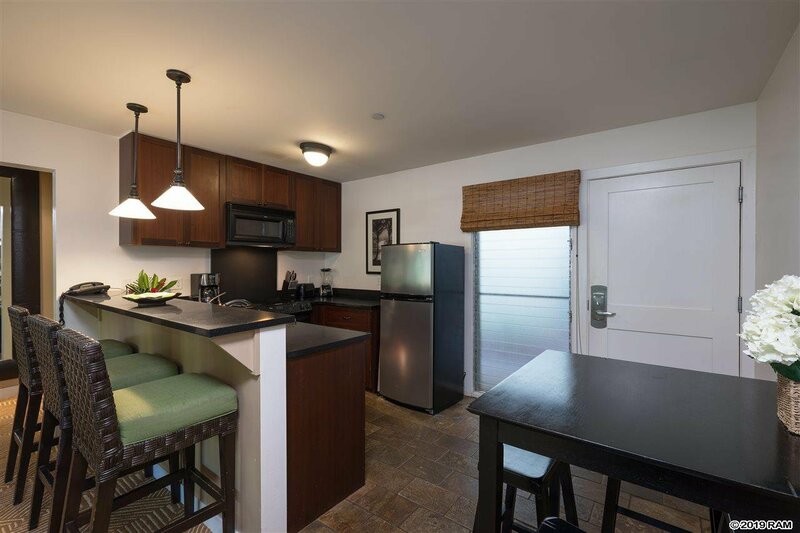 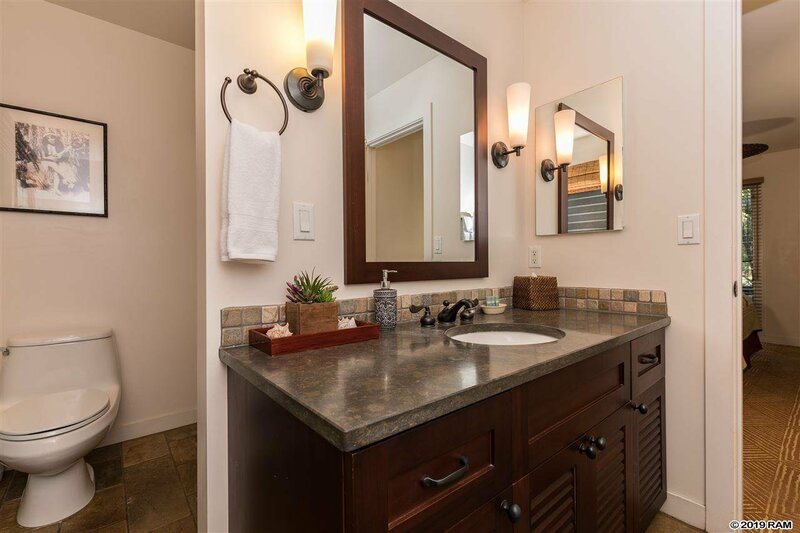 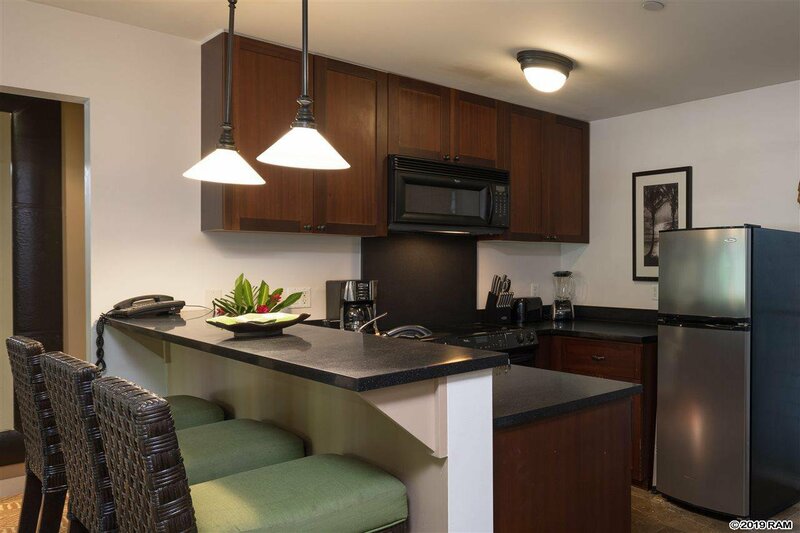 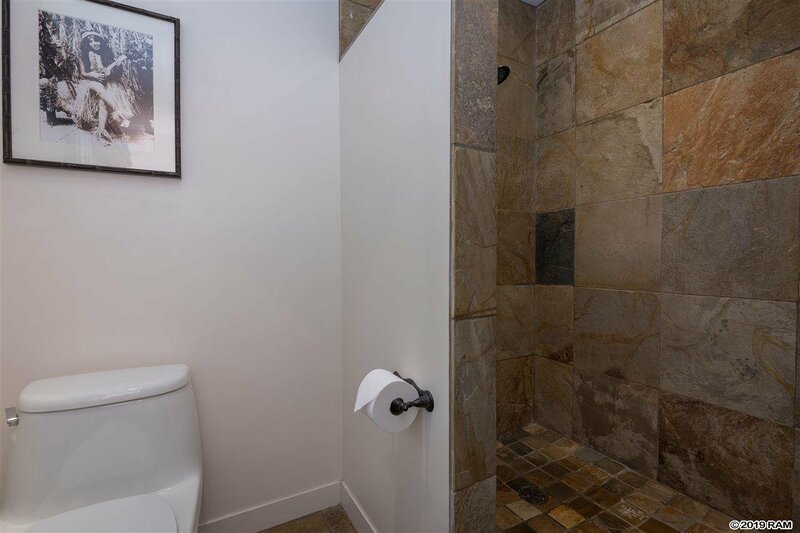 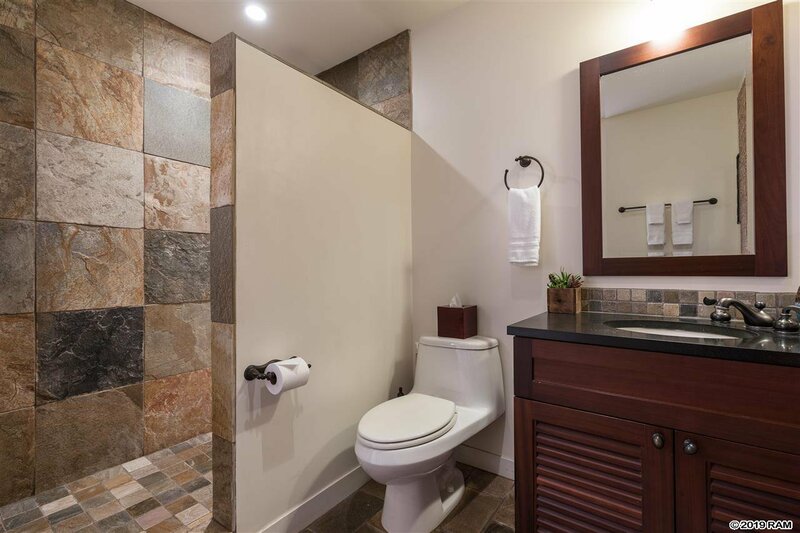 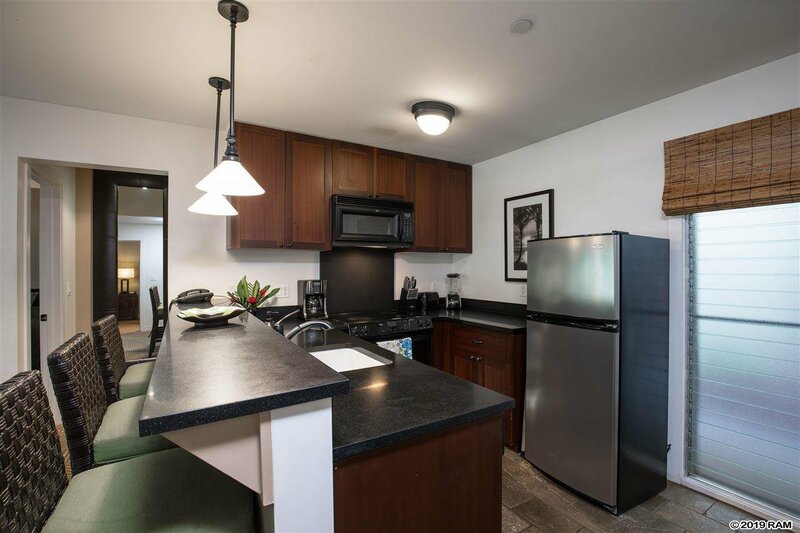 This corner unit located on the ground floor offers easy access and a very functional floor plan with 1 master suite,1 guest suite, a spacious living room and a fully equipped kitchen. 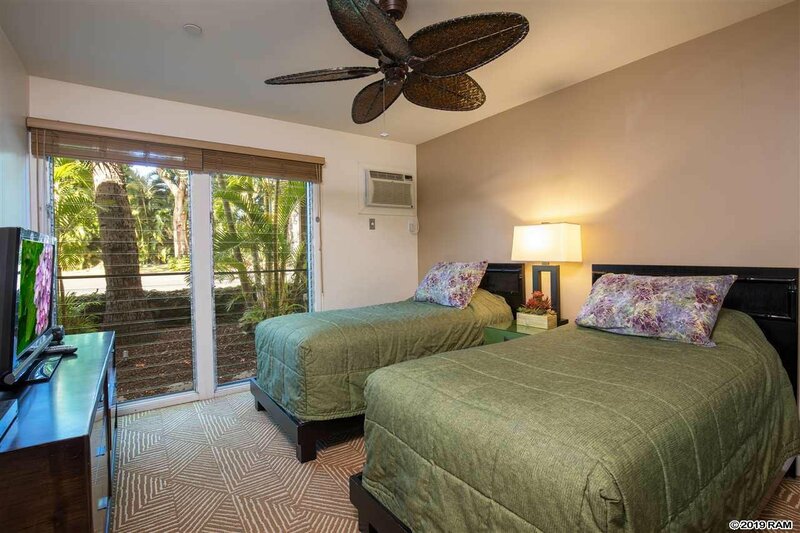 Very well maintained, with new couch, new AC and new washer/dryer. 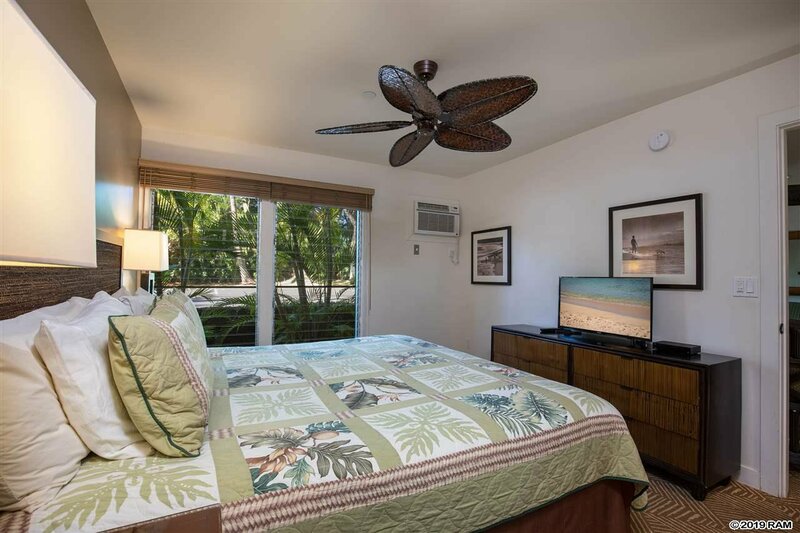 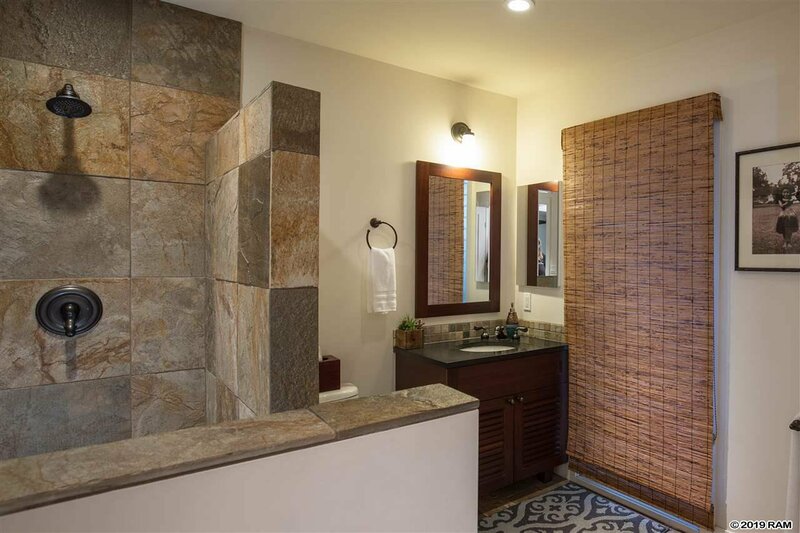 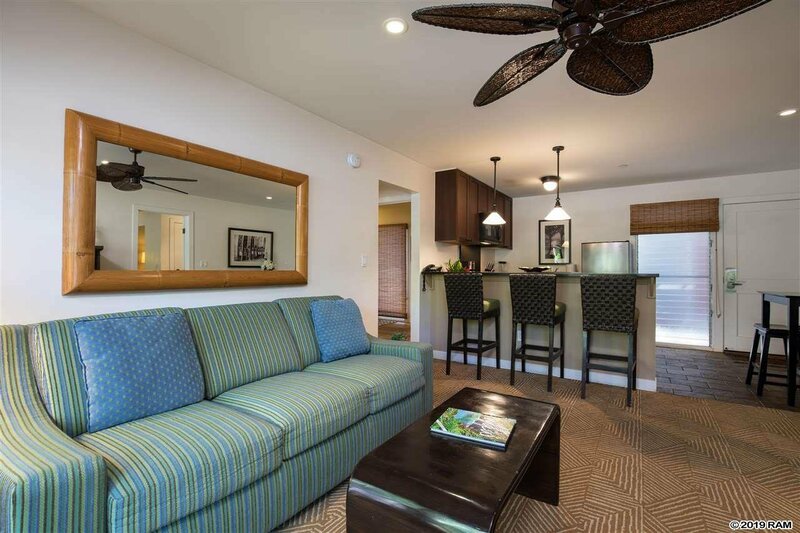 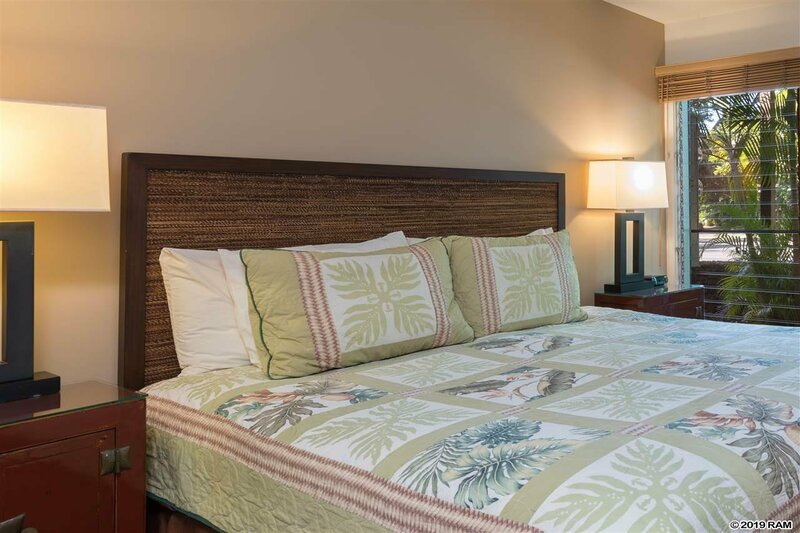 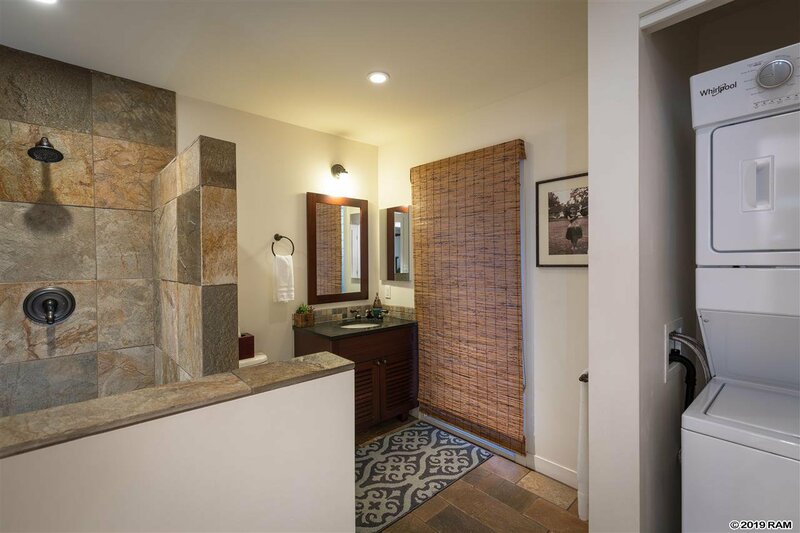 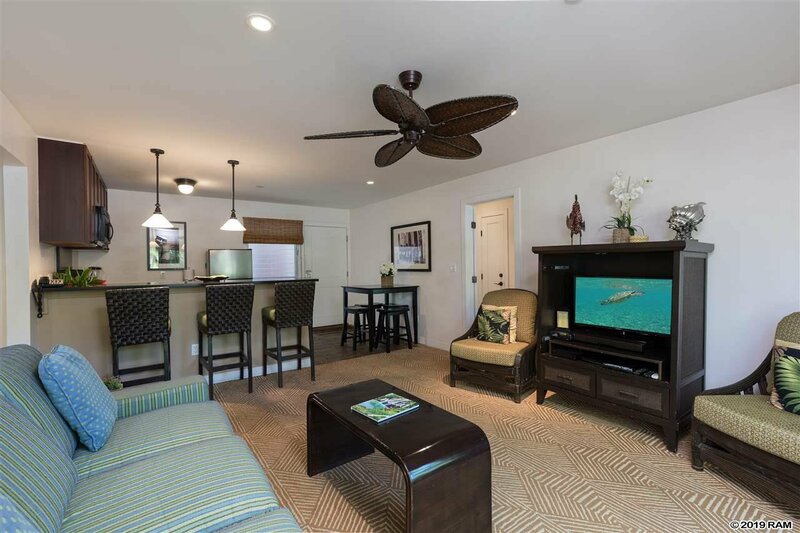 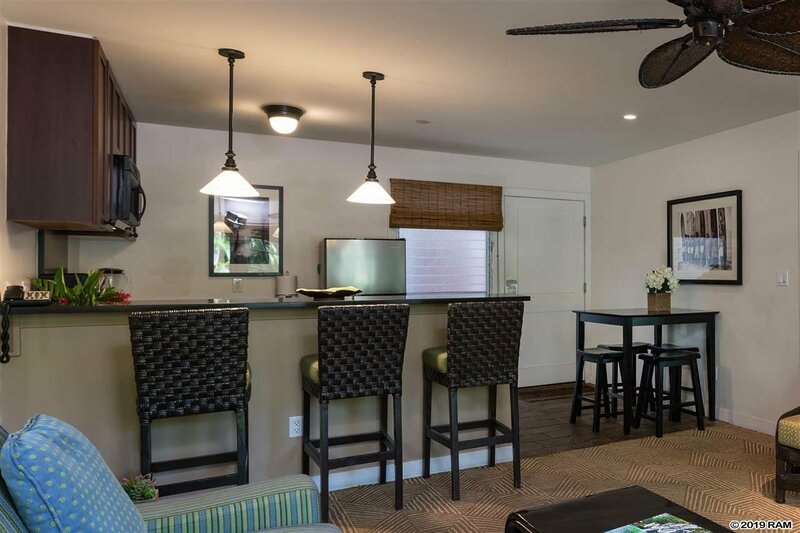 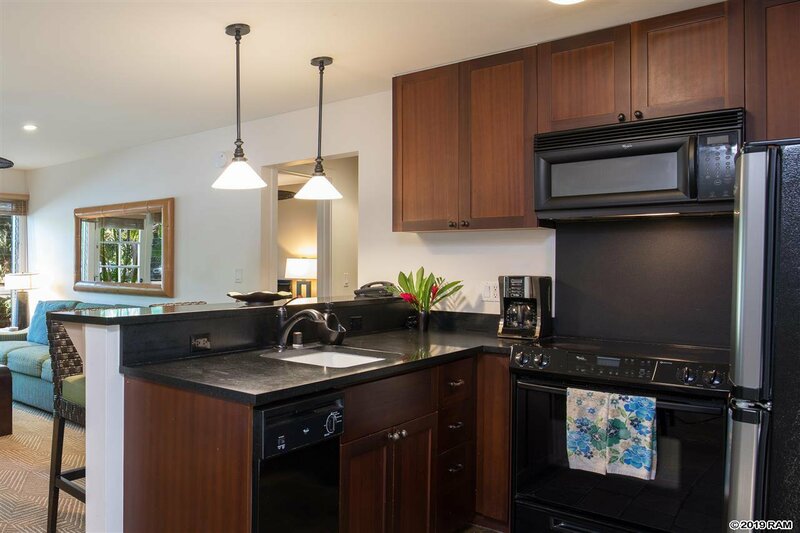 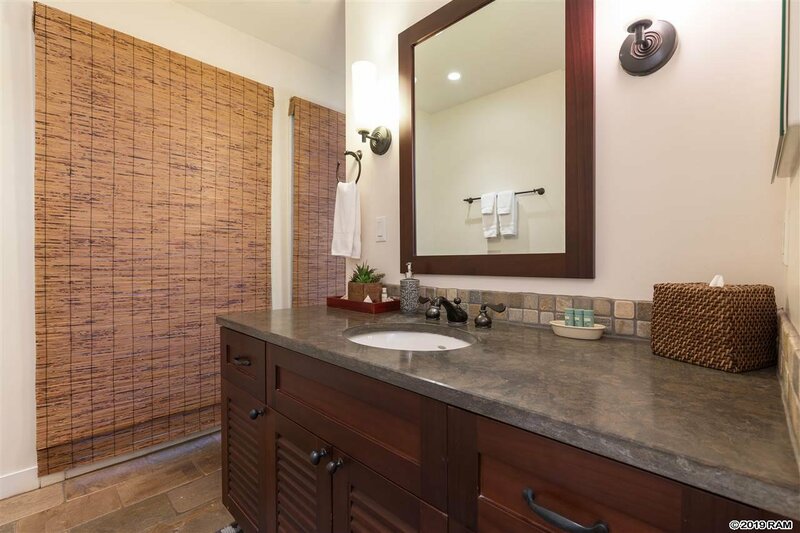 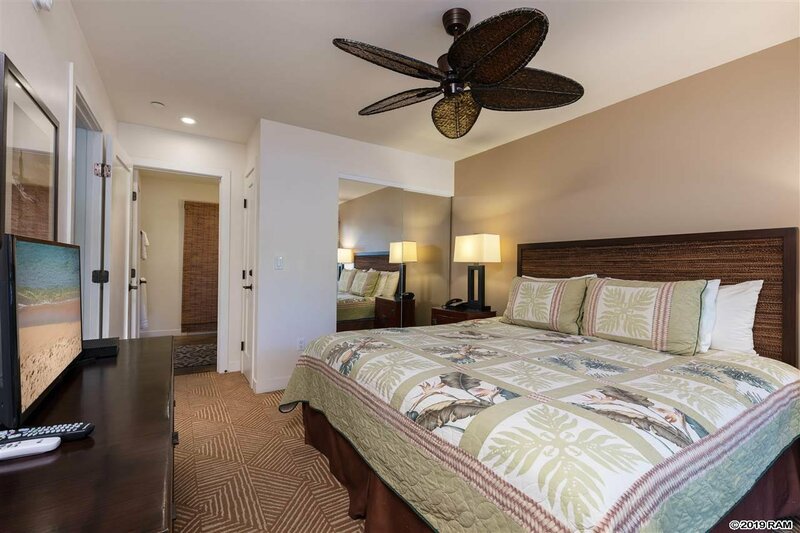 Aina Nalu is located downtown Lahaina, only one block away from Front St restaurants, shops, art galleries, Lahaina Harbor and Kamehameha Beach Park.